Support / Re: Depth bug? Heres the apk. It seems that the depth buffer is turned off. The object rendering queue is sorted by the distance between the center of the object and the camera. 512, 512), true);I didn't write my own project but I modified the hello World app. 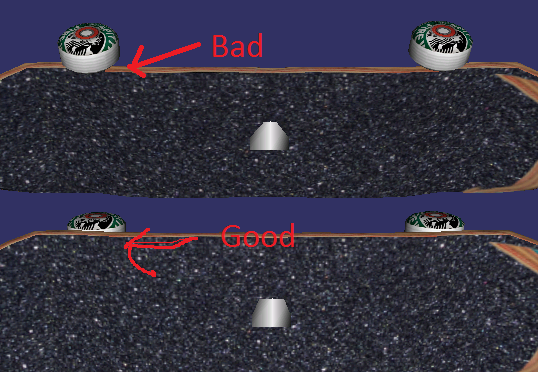 Im making a game where you manipulate a skateboard. 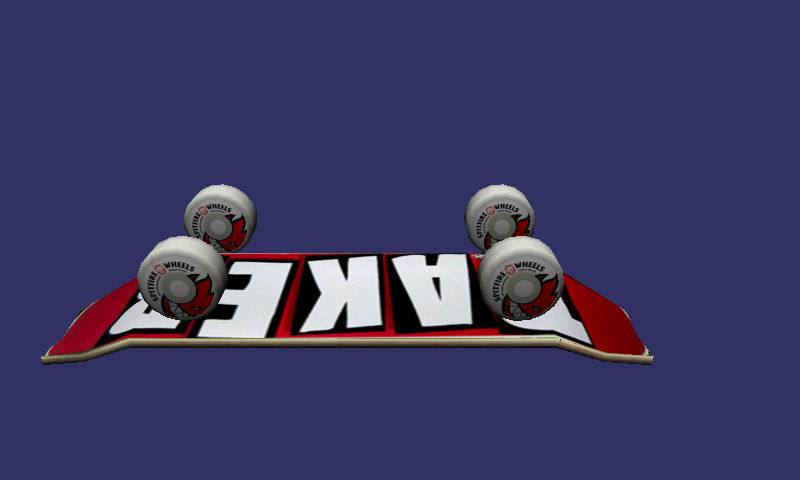 When I rotate the skateboard sometimes some objects are not behind different objects. 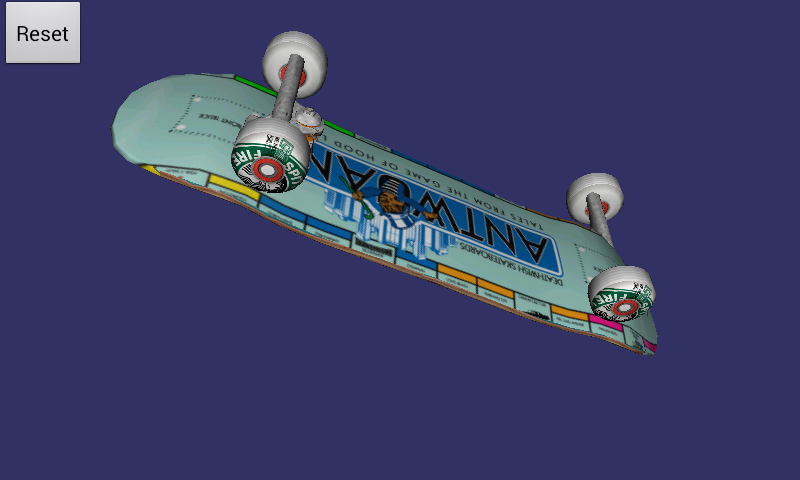 How to properly display my skateboard?